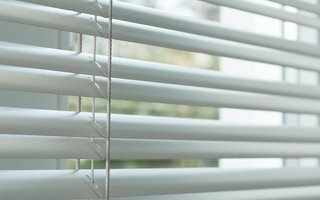 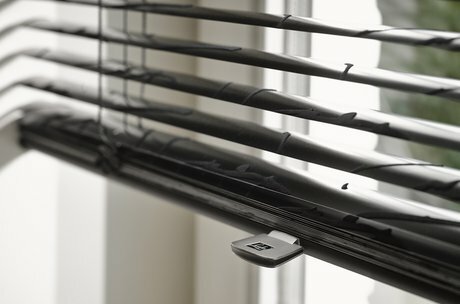 Super-sleek and always fashionable, Luxaflex® Venetian Blinds offers excellent light control and privacy with a classic style that works with every décor. Exclusive designs and a kaleidoscope of fashionable colours and inspirational textures are a real feature of the Luxaflex® Venetian Blind collection. 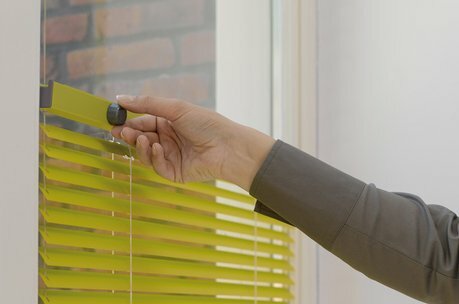 VarioFlex® a Luxaflex® patented design with feature that lets you open and tilt the bottom or the top part of the blind separately, depending on your light and privacy requirements. 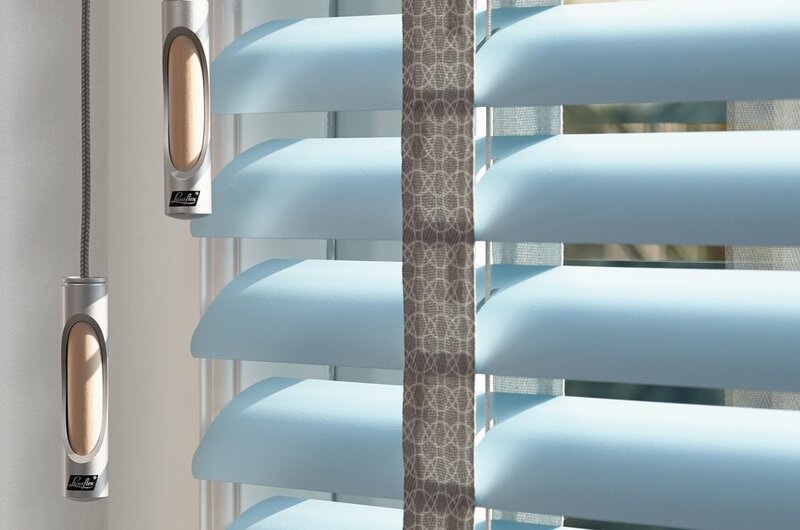 Create a special look for your windows with a design Flock de Luxe from our Couture Collection with a rich, plush texture inspired delicate floral designs. 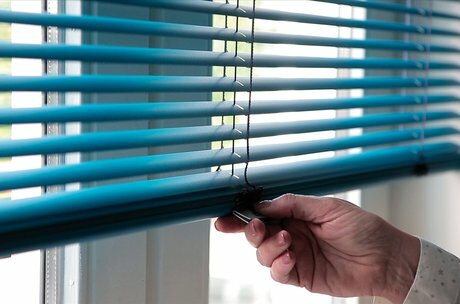 Do you have a room with a great view but want to adjust the light? Luxaflex® MegaView® blinds have a special tilt function that gives you twice the view of ordinary venetian blinds with light control and privacy when you need it. 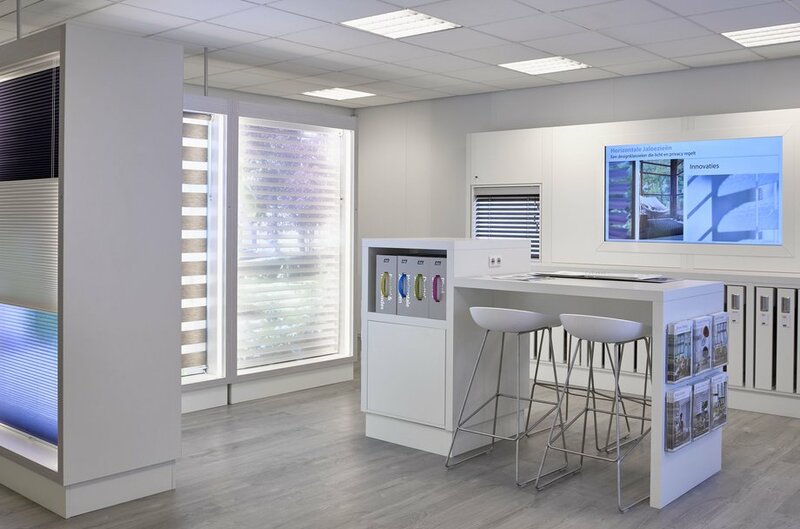 “Choice is so crucial in design…the chance to stir things up a bit, mix and match, co-ordinate or contrast. 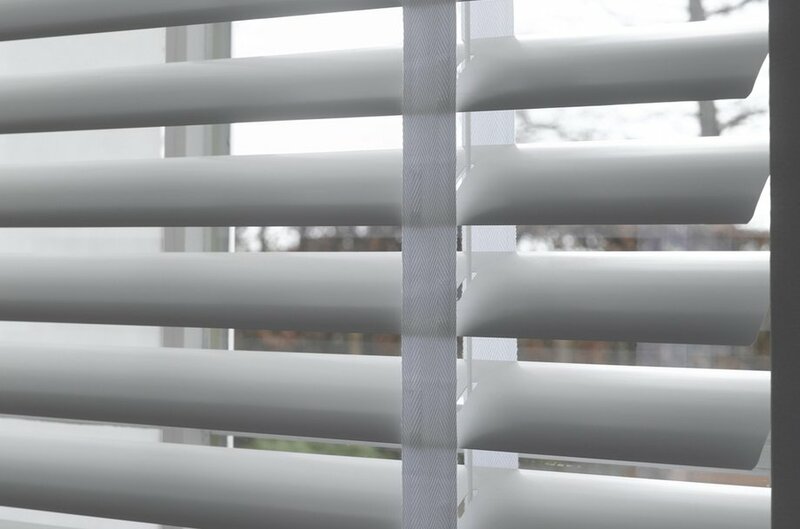 That’s how you create truly individual style statement for windows." 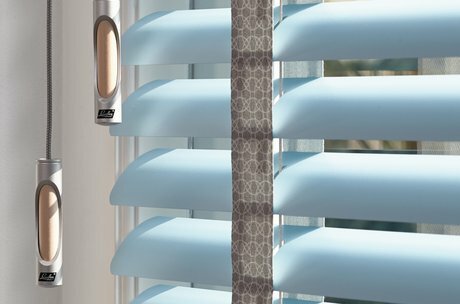 Enjoy the smooth and safe operation of your shades with our award winning LiteRise™ cordless system or state of the art motorization. 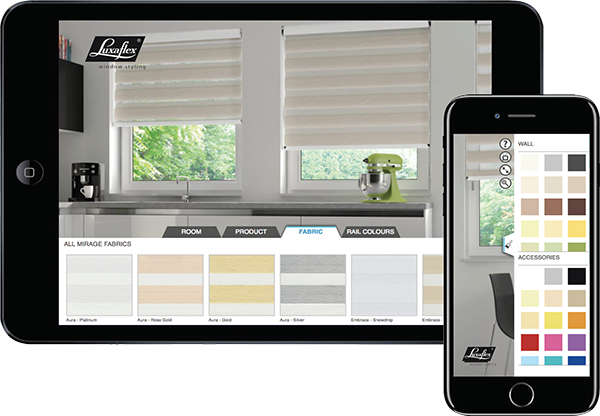 At your local Luxaflex® Showroom our experts will guide you through the right option for your home.